I just wanted to let you guys know that we are aware of this issue. And we are currently investigating. Thank you so much! I just got this pack and assumed I wouldn't come across any glitches yet I got this and couldn't get it checked off. I tried adding in the second chair and it finally worked! What do you mean by the second chair? How did you get it to work? Picked up the sims 4 after not playing it for a while, and started a brand new game The same thing happens with me. Pretty much makes the game unplayable if you wish to progress in this career. I've no CC, and it's very much the same as the above. Not sure if there's been any update? any idea on timeline for this fix? 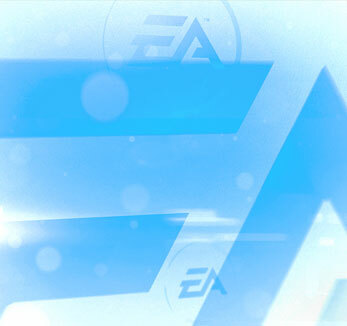 posts been up for over a month and ea awareness for weeks. not sure on turnaround times for these fixes / release cycles? I'm having this same problem as well. I tried clearing the cache, etc and it didn't help. Open the build menu and look for the Make-Up chair that came with the new Add-On. Place the chair next to the one already existing (DO NOT DELETE THE ONE ALREADY THERE) and go back to live mode. If the Make-Up Artist doesn't get the hair and/or Make-Up right in the chair that is already there, try and use the one you just placed yourself. It does not always work though. But it is one of the workarounds you can try. Silly question but how do you unlock the build menu while your Sim is on set (i.e. working)? Or alternatively, how do you find the set to edit while they are not working? Command worked, extra chair added, fixed nothing. and this time it was on the Making Moosic gig, which worked for me before. The game does not seem to let me take screenshots using Windows, so the interface is not shown.